Re-Introducing HillBilly Wrist Guard Gloves! 2012 MBS Pro 100 – Tom Kirkman – First look! 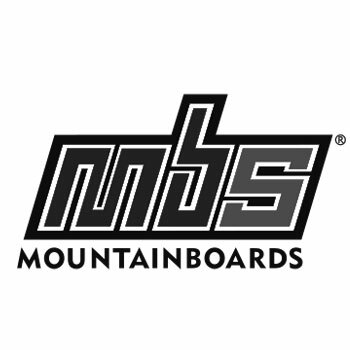 New MBS Europe Shop Now Live! Atom Retroh – Just in today! MBS FX Pro II Heel Straps In Stock Now!